3000 mg of leucine provided for lean muscle build-up. 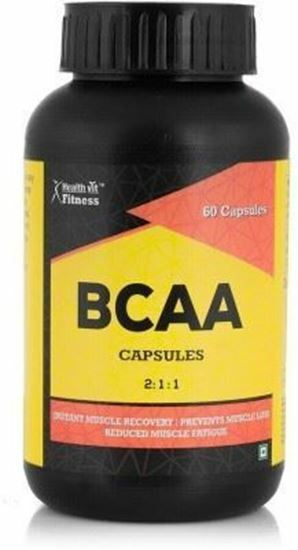 Enhances protein synthesis in muscles that increase your muscle strength and helps you perform heavy workouts easily. The powerful amino acid profile helps you meet the amino acid loss occurred during heavy workouts. Reduces muscle breakdown or catabolism by improving muscle recovery. Gets absorbed fast and can be taken before, after or during your workout. One or two capsules daily or as directed by the physician.